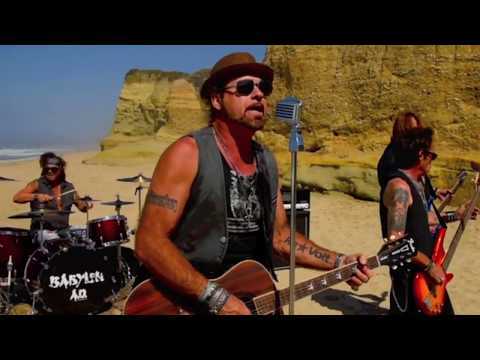 Tag Archive | "Babylon A.D."
Definately among the best Hair Metal songs and videos of 2017! 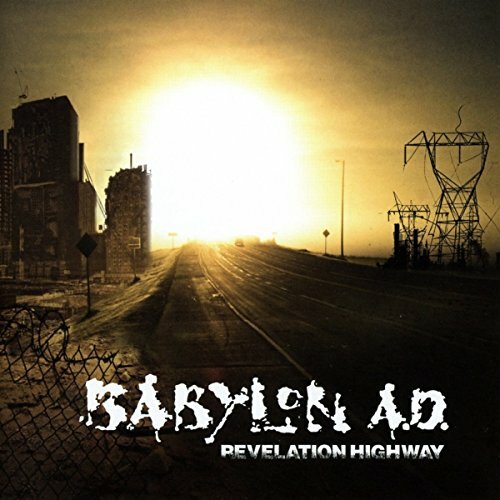 Babylon A.D are still with all of their original members: Derek Davis, vocalist/songwriter, guitarists and songwriters, John Matthews and Ron Freschi, drummer Jamey Pacheco and bassist Robb Reid. The band formed in 1987 and celebrated their 30th anniversary in 2017 with a brand new album Revelation Highway. 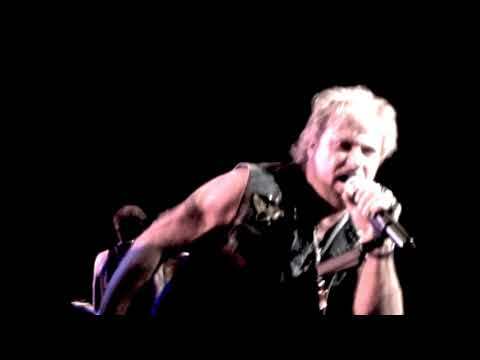 Vocalist Derek Davis comments on bravewords.com :“The song, ‘One Million Miles’, from our Revelation Highway release is a very special song to me. I wrote the song about my wife and I shared the demo with the band and they immediately wanted to put it on the record. It’s a very emotional song and kind of reminds me of floating. The pace of the song, harmony guitar work and lyrics all tie the song together extremely well. I’m very happy with the way it turned out. 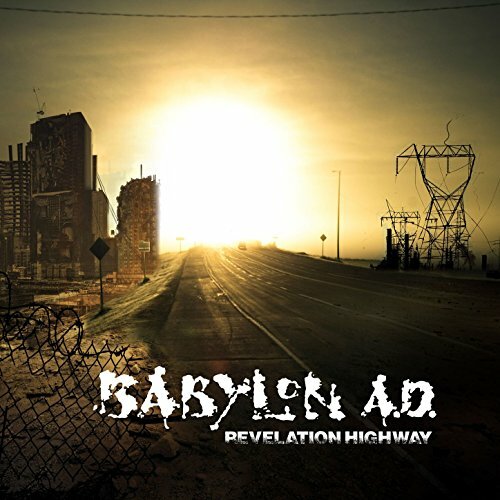 Cool Ballad from Babylon A.D..